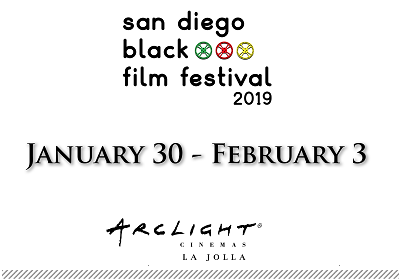 Purchase your way in now to the 2020 San Diego Black Film Festival before any films are announced. One way to do so is to purchase one or more of the packages below. Another way is to simply purchase an "Any Film Ticket." This ticket is good for admission to any film during the San Diego Black Film Festival (except the opening day film). With an "Any Film Ticket" you'll be provided priority access to films. That way, you'll be guaranteed admission to the film of your choice (except opening day film) with use of the options below.